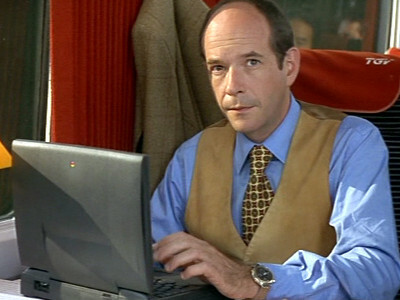 Pierre has a group of friends who hold regular dinner parties where each brings along the most stupid person they can find to poke fun at. 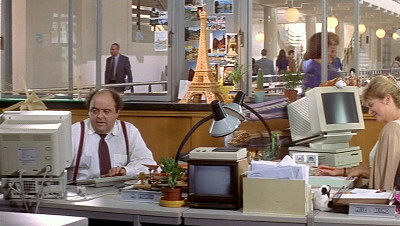 When Pierre is introduced to François he feels he is onto a winner. 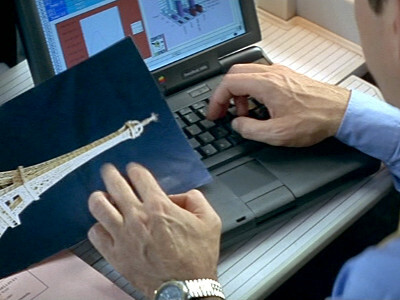 One of Pierre's friends discovers François whilst using his Powerbook 3400 on a train. 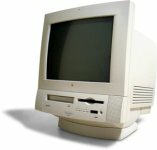 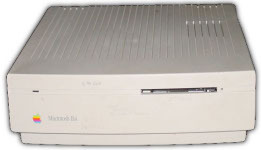 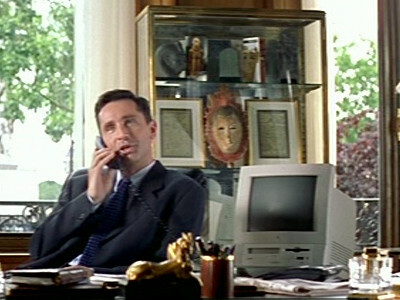 Pierre has a Power Macintosh 5000 series in his office.